The book is a good read with many testimonials from the great players he has coached (Ronaldo, Ibrahimovic, Beckham, Maldini). 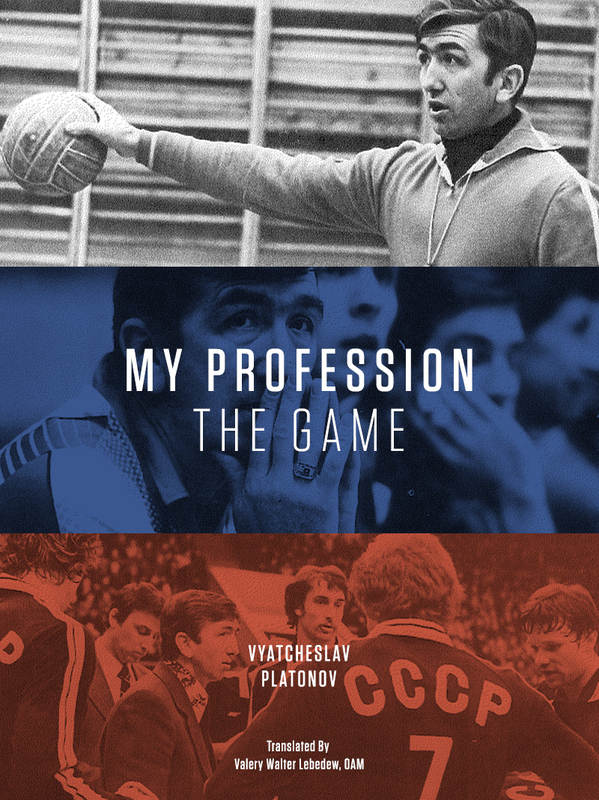 Interestingly, all the testimonials include some version of the statement ‘Of course his tactics and training were good, but what was most important was to his success was his personality.’ A major recurring theme of his book is that a coach must work within the range of his own personality. A coach must be genuine. If he is not, then the players will not follow him. The central thesis of Pete Carroll‘s book ‘Win Forever’ is win forever. 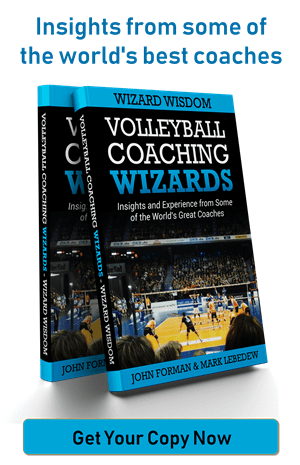 The introduction to the book is one of the most inspiring chapters of any coach’s book I have ever read. He describes the moment of reaching a crossroad in his career. Using the time to reflect on his personal philosophy and values, he realised that his coaching until that point had not been true to those philosophies and values. By deliberately taking the time to develop a training system that was true to those values and philosophies he was then able to do a much better job in his next two coaching jobs and became the Pete Carroll we know today. After reading the introduction, I was excited to read the rest of the book. Jose Mourinho also talked of taking the time to create his personal ‘manifesto’ (although at the beginning of his career, perhaps explaining why he has had no crossroads), so I expected that the book would go through that process as he did it and provide some valuable new insights. As is the way of the world, hopes prematurely raised they are inevitably crushed. The rest of the book was an explanation of his coaching methods, with numerous mentions of how I too could tap into these methods through his company and website, not coincidently entitled ‘Win Forever™’. If I followed the ‘Win Forever™’ formula, I too could win forever. The methods themselves are interesting, moreso if you haven’t read any of the great coaches from previous generations (Lombardi, Walsh, Landry). If you have read those coaches, all you need from this book you can read the introduction on amazon.com’s ‘Look Inside’. So what is really the central thesis of ‘Win Forever’? Carroll explains that his coaching career didn’t not reach its potential until he took the time to understand himself and create a process that was uniquely his. Therein lies the fundamental disconnect in the book. The main portion of the book then tells the reader (over and over again) that the way to success is to buy his methods. The methods that work because they are uniquely fit in with his philosophies and values. So Pete, should I develop a coaching process that is uniquely mine and fits with my personality? Or should I buy the process that fits with your personality? Carlo knows the answer.